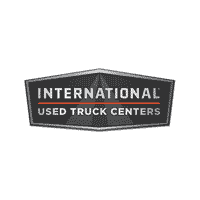 With 16 Used Truck Centers nationwide, International Used Trucks offers a wide selection of inventory with trucks from a variety of manufacturers in Class 5 through 8. Whether you’re looking for something value-priced to keep costs down or a late-model, low mileage unit to take advantage of the latest technology, we’ve got a truck to meet your needs as well as flexible financing options and warranty packages. 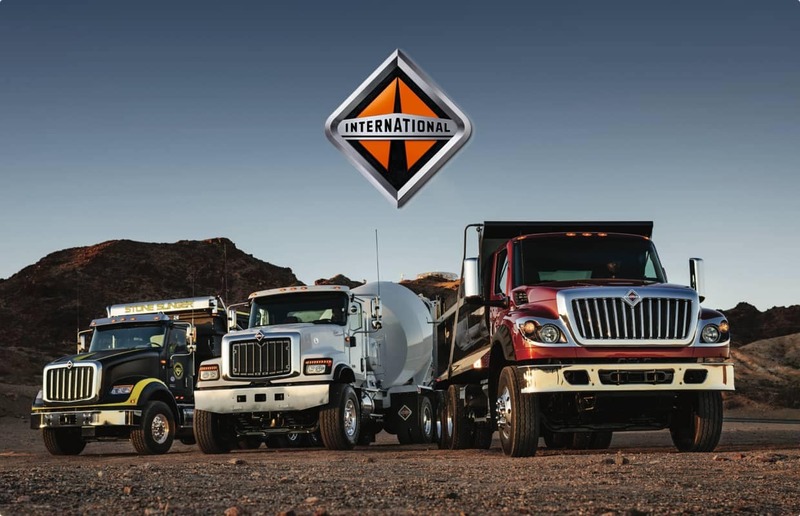 No matter what your application needs, we can find the truck for you.